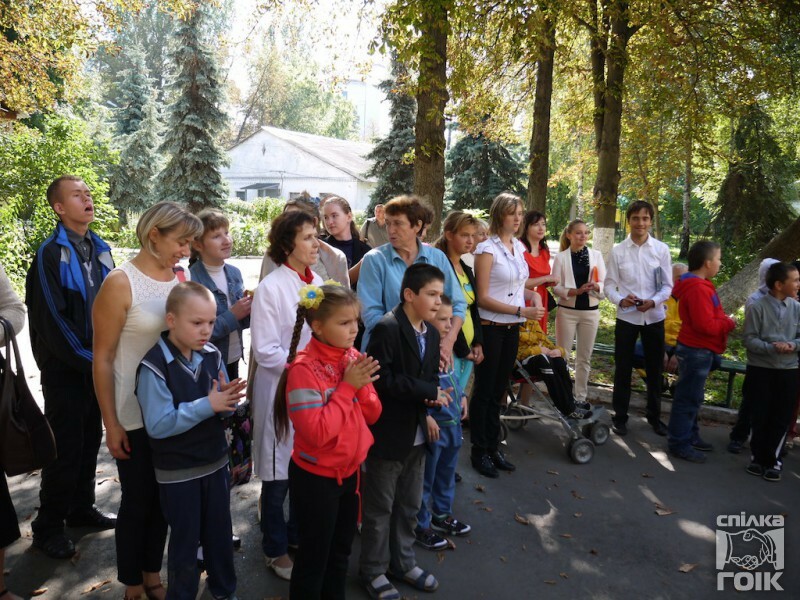 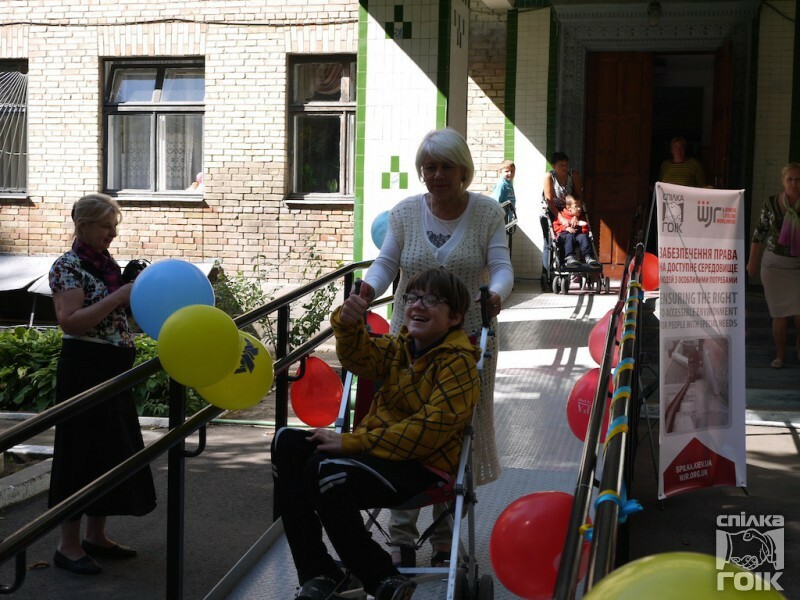 A new ramp was opened in September 2014 in a special boarding school № 15 iv Svyatoshinsky district of Kiev within the framework of the project “Ensuring the right to an accessible environment for people with special needs”, which is being implemented by Kiev Municipal League of Public Organizations of People with Disabilities with the support of World Jewish Relief (WJR). 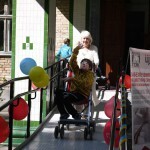 The ramp is the first in the area that meets all requirements and is easy to use for children with special needs. 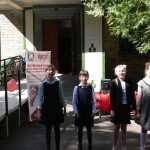 The pupils of the boarding school have been dreaming of this gift for many years. 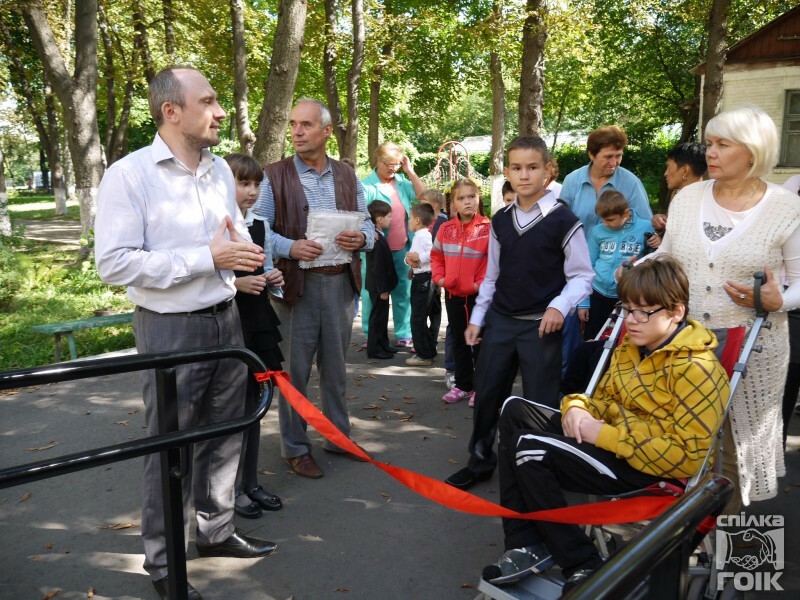 Only with the assistance of Kiev Municipal League of Public Organizations of People with Disabilities, their dream was actually realized. 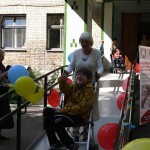 For the students with special needs, this school year began with a childish unforgettable holiday. 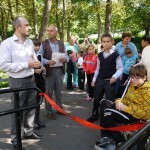 – When implementing the project “Ensuring right to an accessible environment for people with special needs”, we try to speak less and to work more on creating not mythical but real objects that would have been built within the needs of the people who will use them to show positive examples of cooperation with the authorities, public organizations and business. 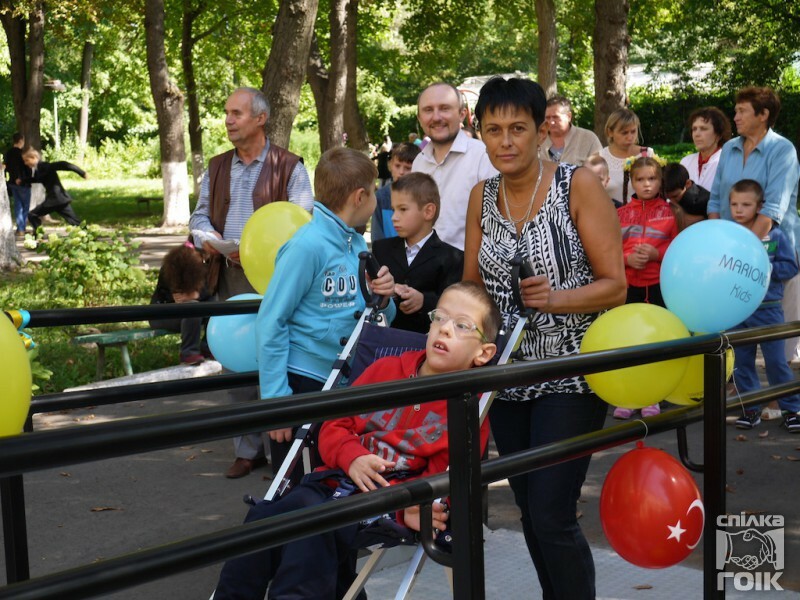 In the framework of the project and the common concept of “creating a barrier-free environment”, we are talking about an inclusive society, equal rights and opportunities for unimpeded access for people with disabilities in all spheres of life and, first of all, education. 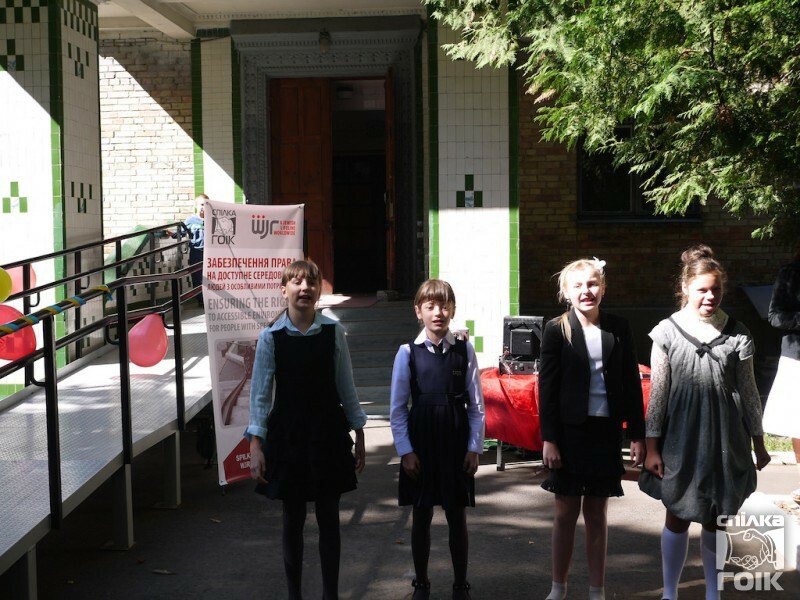 In gratitude, the student team gave the audience the concert program: poems, songs, etc. 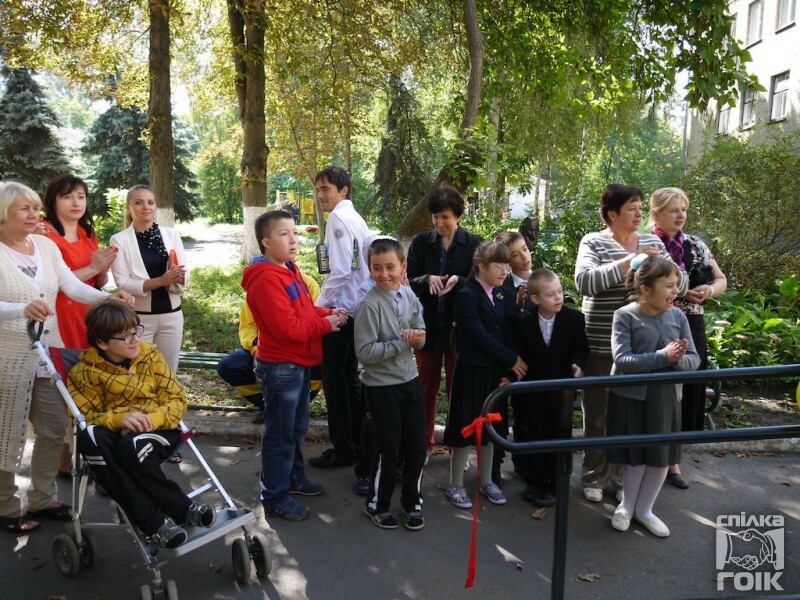 “We are very grateful to have such a gift. 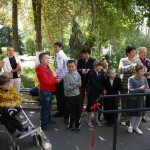 This is a really precious and memorable gift for our children. 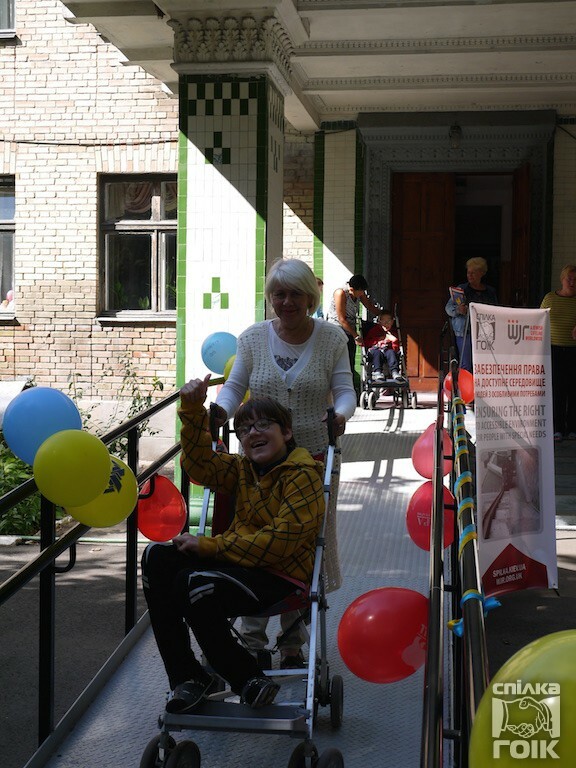 Only because of the ramp, the children with disabilities will be able to enter the educational-sleeping building of the boarding school without barriers” – said the parents happily. 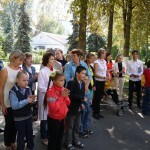 And finally comes the moment of the opening. 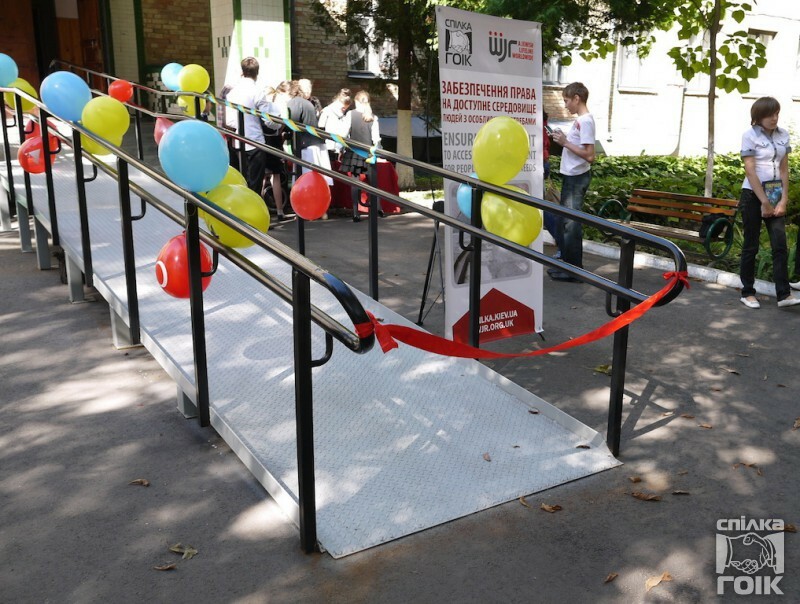 Loud applause – and the red ribbon was cut, and everyone was able to enjoy a brand new convenient ramp. 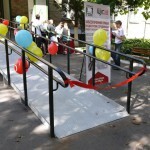 “It’s great to see that the new ramp is implemented not “for a tick”. 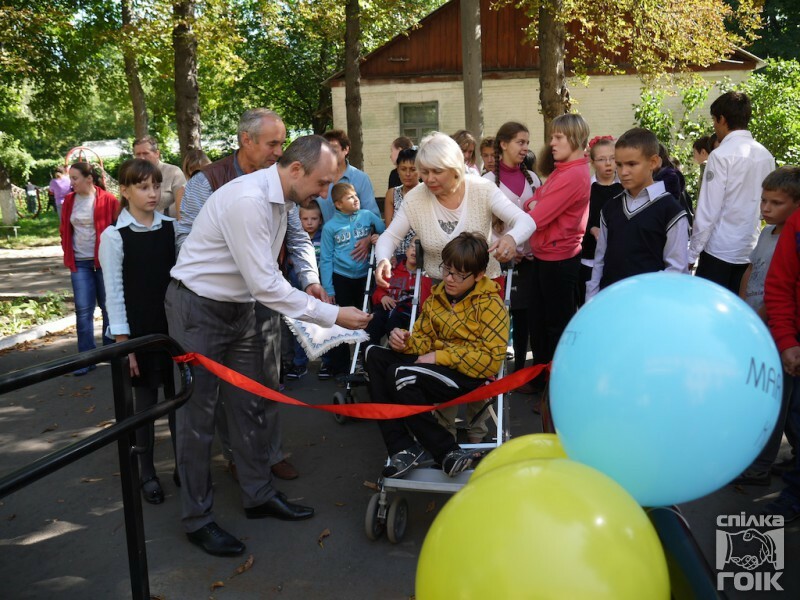 This construction is adapted in accordance with the needs of children with cerebral palsy, mental retardation and central nervous system problems. 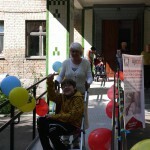 Only the sincerity of soul and nobility of mind induce to care for children with special educational needs. 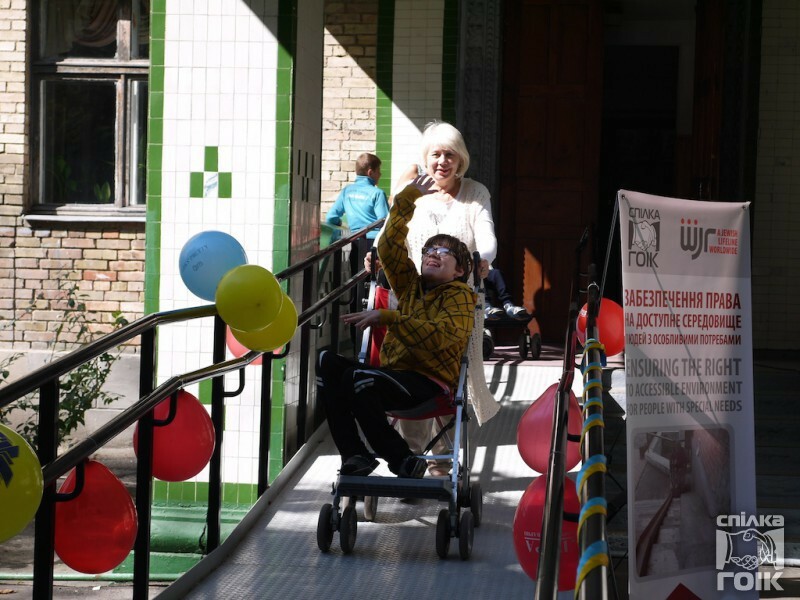 The staff of the special boarding school cherishes the hope for further cooperation, because children always have something to dream of”, said the headmaster L. Torba.